Spacious home close to schools and access to highway nearby. 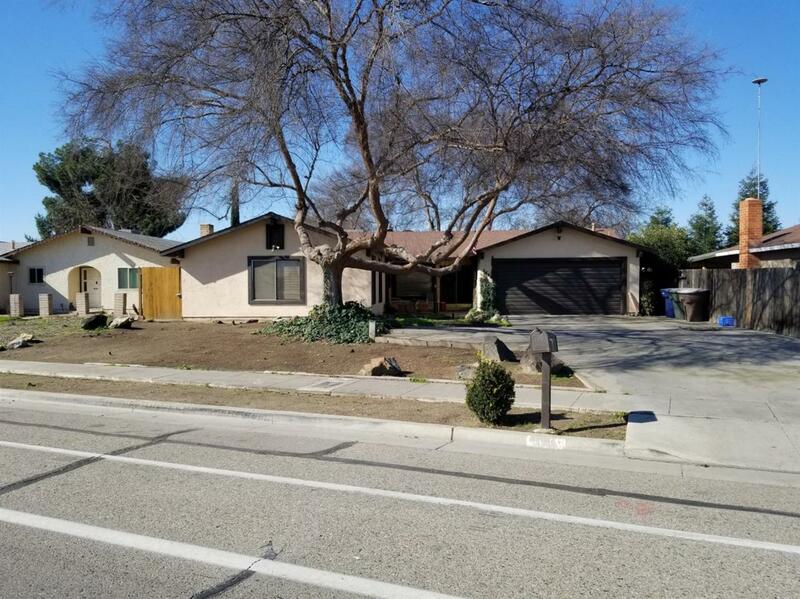 This home features 3 bedrooms and 2 1/2 baths with a huge living room, huge master bedroom, very nice kitchen, formal dining room, tiled floors in wet areas and much more. Call for more details.